We received a letter from Ethiopia 2 days ago with a burned disc of these videos. They are christian worship videos of a pastor/singer in Ethiopia that is popular. Ab said they would watch these at Hannah's Hope and that with the second video, all the kids would jump up and down and do the worship motions with them. Ab was very excited to see them and wanted to watch them over and over. On a funny note, Ab's friend wrote him a letter and said that "when I saw your picture, I am so glad because you have a big change, you came very tall anyways, you look good otherwise." 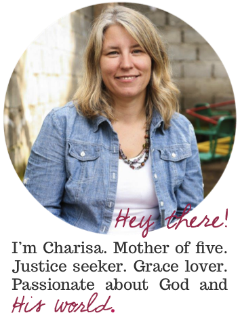 Charisa, Thank you for sharing your adoption journey. I just ran across you blog today. Your son is precious. We are in the process of adopting also. The waiting has been so long, but all in His time. God Bless you and your family. Thanks for posting those videos. Biruktawit loved watching them!